Tesla has long created electric cars for the elite, but Elon Musk didn’t only want to cater to the big spenders in the country. His company has now announced the Model III, which comes with a much more reasonable 5-figure price tag. If you take into account tax breaks in certain states, you might get this for as low as $25,000. Sounds great, right? The only catch is, no one’s completely sure when it’s coming out and what it will look like. The response has been overwhelming despite the uncertainty. 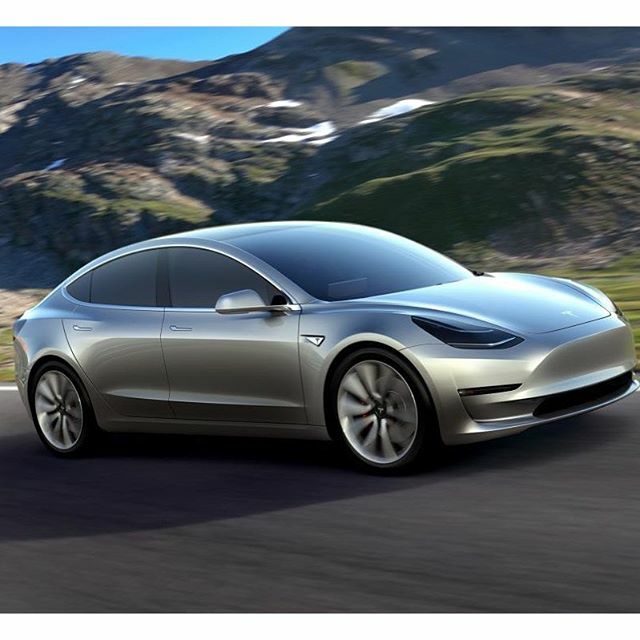 The cost to reserve the car was a grand, and Tesla managed 325,000 sales. The cars may not even come out until 2020 (depending on your place in line.) Before you try to jump on this bandwagon, remember that Tesla doesn’t have a lot of experience with mass production. Right now, they only have a prototype of what the car will look like. Cool though it may be, you may want to wait until the kinks are worked out with this particular car.